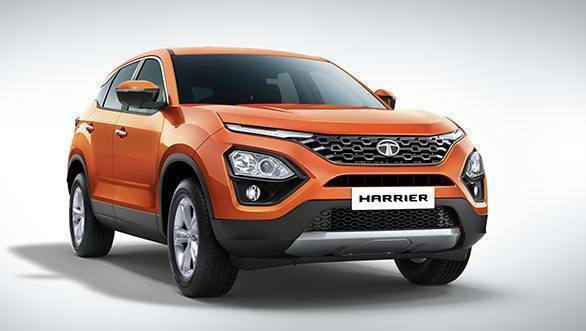 Tata Motors has released another set of teasers for its upcoming Tata Harrier SUV. These reveal snippets of the new SUVs interiors. 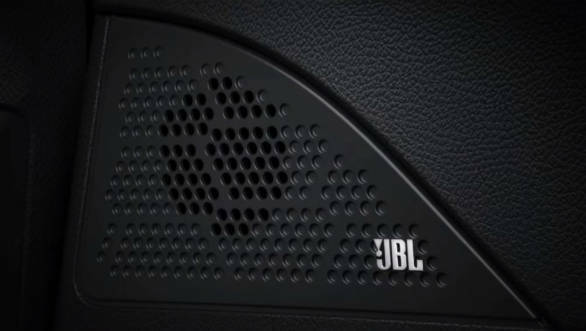 The silhouette of the dash, the side air-vent, the door handles and the JBL speakers have be shown up to an extent. 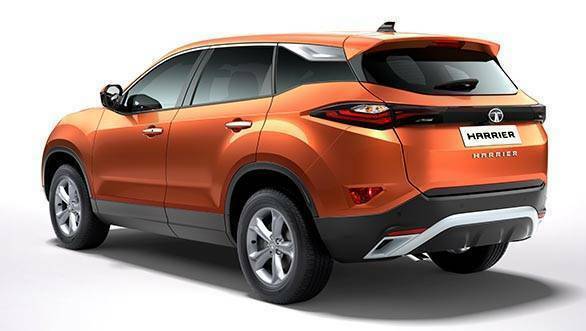 The SUV seems to use a number of materials and finishes throughout. 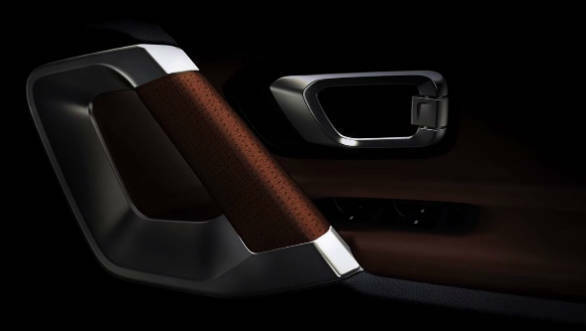 The door handle lloks to be finished in soft touch leather while the door lock mechanism in metal.. The panel of the dash seems finished in wood while the lower half of the cabin, around the speakers looks to be done up in plastic. The AC vent looks like a faux-aluminium job. 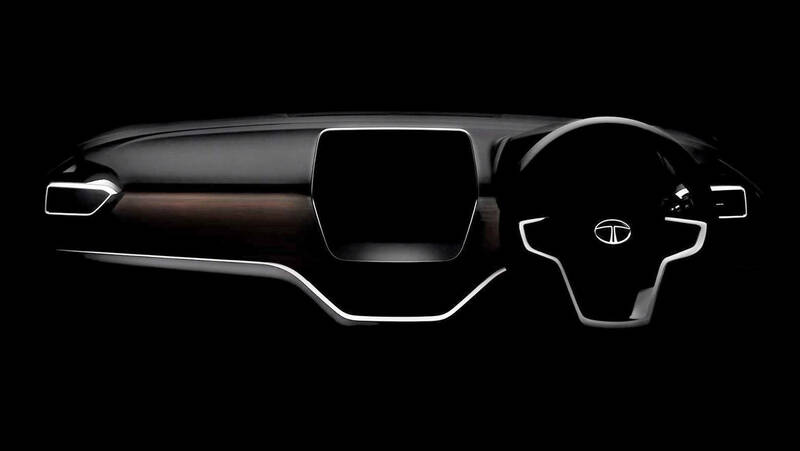 We know from earlier spy shots that the interior gets a black/brown treatment with silver accents. There is a new steering, new dials and a large coloured screen between them. 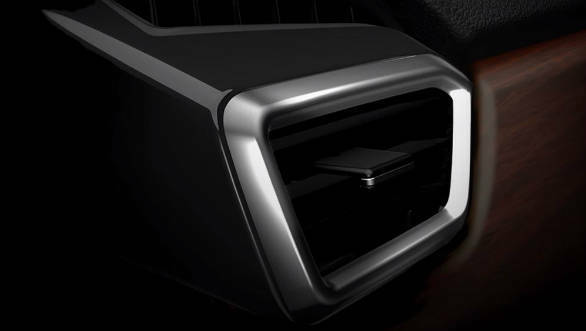 A rotary drive mode selector is also seen ahead of the gearlever while the climate control functions are controlled through a slim panel at the bottom of the dash. Underneath all this, The production Harrier (previously the H5X concept) will be based on Jaguar Land Rover's entry-level D8 SUV platform, variations of which support cars like the Land Rover Discovery Sport, Jaguar E-Pace and the Range Rover Evoque. Tata's version, called Omega-Arc (Optimal Modular Efficient Global Advanced Architecture) will involve the use of cheaper materials and components to keep costs down.